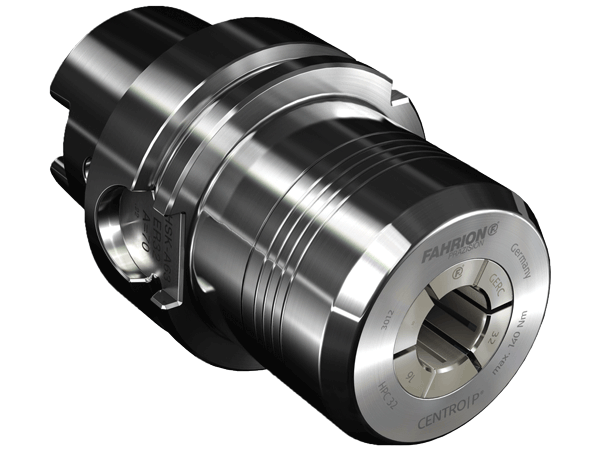 That is our promise to everyone who trusts in FAHRION clamping systems. Production processes with FAHRION solutions provide exactly those results which meet your specifications – with especially careful use of your valuable machinery. 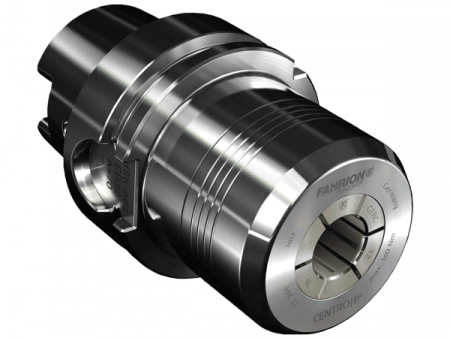 Due to a uniquely clear and specific design, supreme production quality and consistent service orientation, FAHRION makes your work easier, more efficient, faster and more precise with its comprehensive range of tool clamping systems. Just right for demanding production tasks. 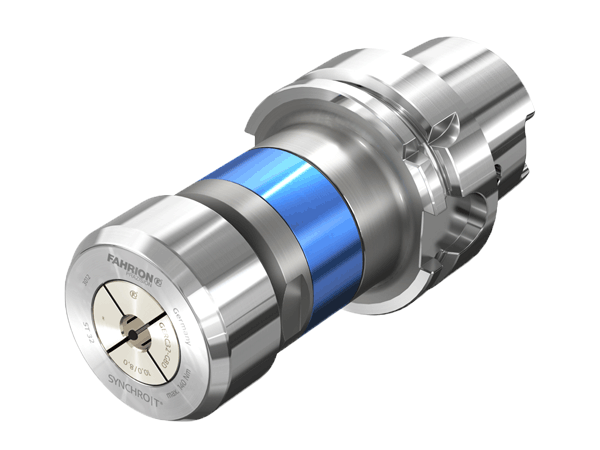 FAHRION clamping systems can manage highly complex challenges. At the same time we have done everything to ensure that our solutions remain conceivably uncomplicated and highly transparent for you. This way, you can assure a distinct advantage in terms of profitability. The CENTRO|P’s legendary reputation on the market is no coincidence. 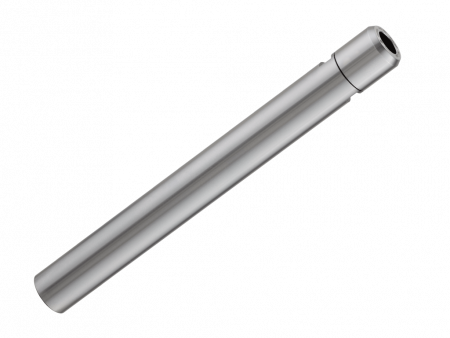 It is one of the best collet chucks that money can buy. 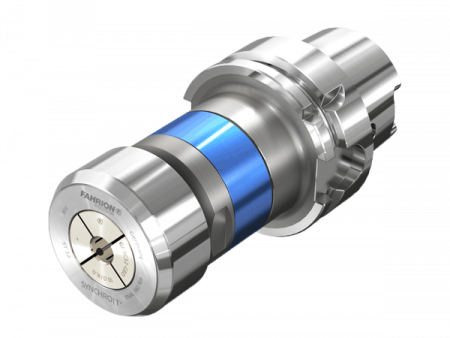 Combined with the FAHRION collets, which are perfectly matched to this chuck, it achieves a system accuracy of 3 μm and avoids the need to use expensive hydraulic expansion and shrinking techniques. Here we explain in detail the many different benefits of this technology with regard to accuracy, holding force, flexibility and price-performance ratio. 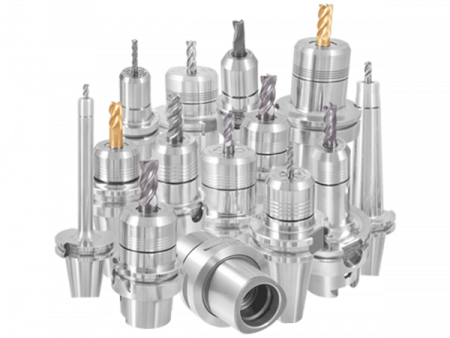 By compensating the pitch differences or tolerances of the tap and the synchronous spindle, the machining results can be optimised while maintaining quality and cost-effectiveness. 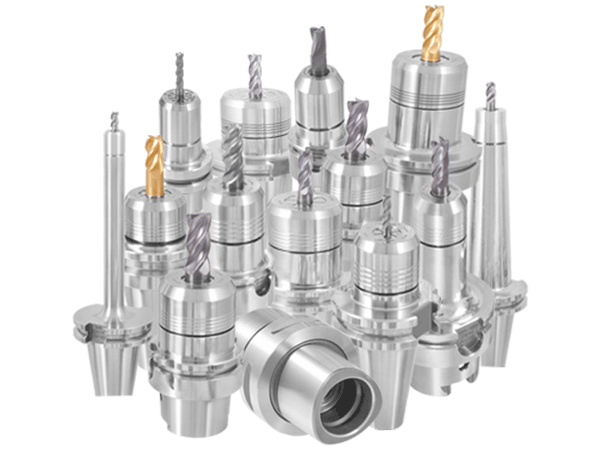 A special tapping chuck with minimum length compensation is required for this.